Forest bathing is a gentle, meditative practice of connecting with nature. 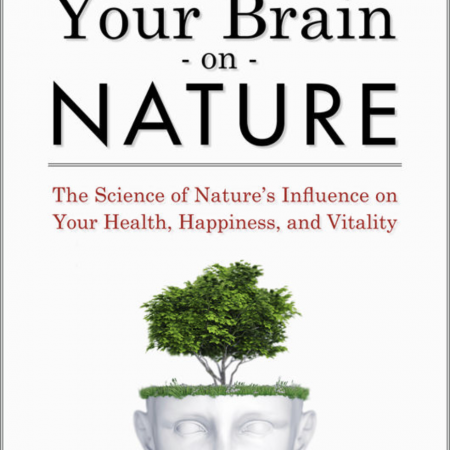 Simply being present, with all of our senses, in a forest or other wild area, can produce mental, emotional, and physical health benefits. It is a simple, accessible antidote to our nature-starved lives and can inspire us to become advocates for healing our relationships with the more-than human world. 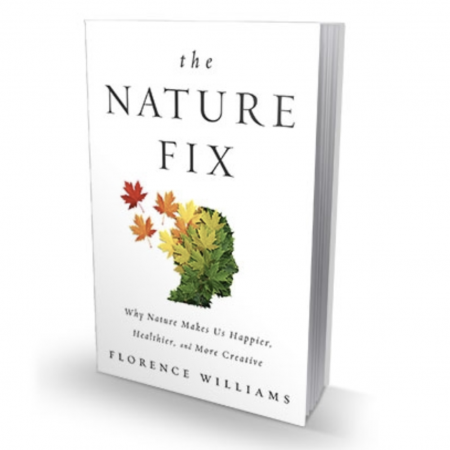 This book is both an invitation to take up the practice of forest bathing and an inspiration to connect with nature as a way to help heal both the planet and humanity. Forest Therapy is a research-based framework for supporting healing and wellness through immersion in forests and other natural environments. 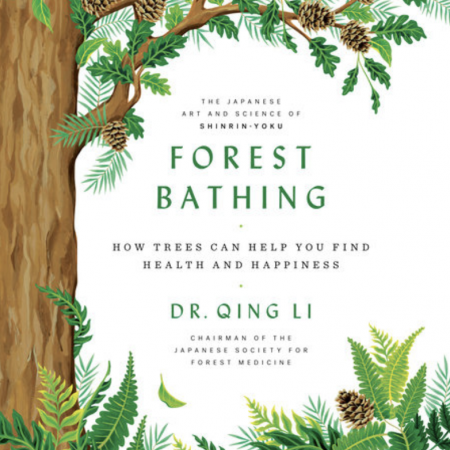 In Japan, forest bathing is known as shinrin-yoku. Studies there have demonstrated a wide variety of health benefits, especially in the cardiovascular and immune systems, and for stabilizing and improving mood and cognition. In Your Guide to Forest Bathing, Amos Clifford draws on four decades of wilderness experience to introduce readers to the medicine of being in the forest. Learn about the roots of the practice, how to deepen your relationship to nature, and how to begin a practice of your own. Practical matters such as finding a suitable trail and what to bring are also included. NATURE & FOREST THERAPY GUIDE Duncan is a Certified Nature & Forest Therapy guide living and working in Vermont. As an interdisciplinary thinker, Duncan has accrued his experience and knowledge from improvisational and film Meisner based acting, teaching, producing original theater, painting & sculpting, horticulture, land management and music. Duncan grew up on the shores of Lake Champlain in rural Vermont where his deep connection to Nature was formed. After receiving his Nature & Forest Therapy Guide Certification from ANFT in 2015, he began his official practice in New York City guiding the first Forest Bathing groups in Central Park. He worked as a Horticulturalist for the NYC parks Department and co-created the first shinrin-yoku forested walking trail on Randall’s Island. He moved back to Vermont in 2015 and began his work with the Intervale Center growing and planting native trees and stewarding the land. He now serves on the South Burlington Natural Resource Committee and is a board member of the South Burlington Land Trust. 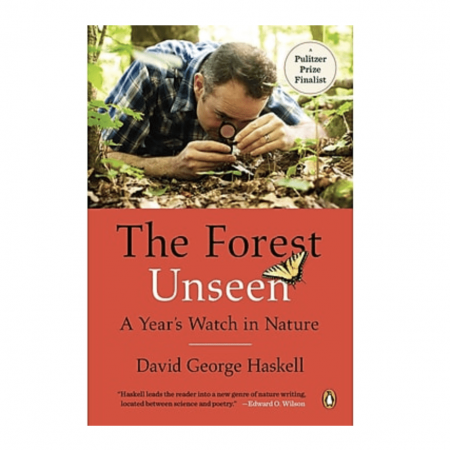 He is part of the UVM Integrative Health Practitioner Network and frequently conducts Forest Therapy walks throughout the beautiful state with his organization, Nature Connection Guide.